Kong Cat Naturals Catnip Spray is a premium quality catnip spray designed to be ecologically responsible., It is based on concentrated high quality catnip oil perfect for your cat toys or kitten toys. 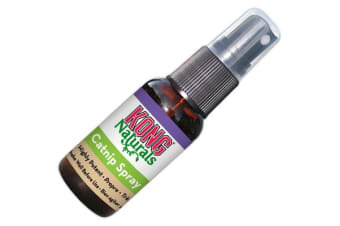 Steam-distilled from only the best North American catnip, Kong Cat Naturals Catnip Spray will add an irresistible odour to any of your best interactive cat toys, cat trees, scratching poles and posts, making all your cat games fun again. 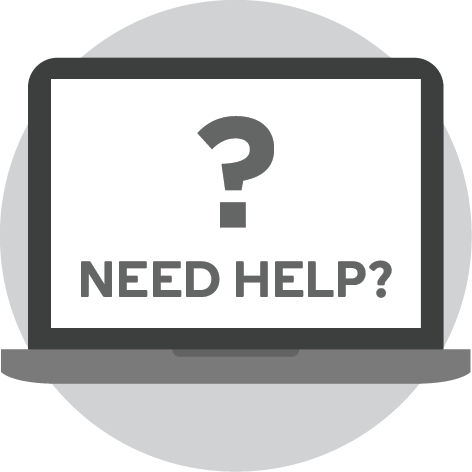 You can also apply it to your cat’s surroundings and appeal to their natural instincts. Do you own cat toys your cat just, never seemed interested in? Or perhaps toys your cat has lost interest in? Spraying them with a little of this Catnip will make them instantly more attractive and fun again! Do you need a new cat scratcher to test this catnip spray on? The SmartCat Combination Scratcher is a versatile scratching post which can be mounted on a wall or laid flat on the floor.